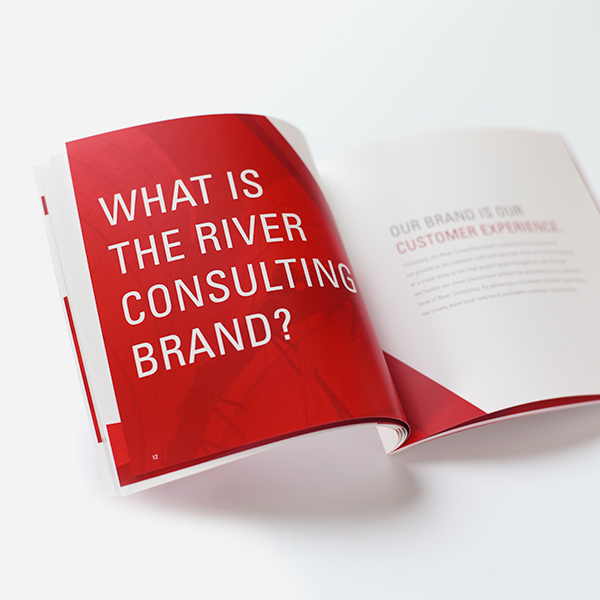 This case story describes the branding process River Consulting engaged in during and directly follow the Great Recession to regrow its practice and ultimately position the company for acquisition. Like most engineering firms, River Consulting saw a significant decline in new business opportunities during the Great Recession. From revenue of $27M in 2009, the firm contracted to ~$23M just a year later. Opportunities were less plentiful and more competitive. Fees were under pressure, and the firm was struggling to win the high value business it wanted. Unlike most engineering firms, leadership saw this as an opportunity to rethink the firm’s strategy and the way it presented itself to the market. In 2010, Rattleback led River Consulting through a rebranding process to help it regain what was lost during the Great Recession. We engaged Rattleback to help us work through rebranding. They were able to take us deep down to help us identify the core reasons we do what we do, and then patiently worked with us as we crafted a brand expression of those values that was relevant to both our clients and our staff. Starting with positioning, we guided firm leadership through the process of narrowing its marketing and business development focus by more than 75%, from 25+ markets and services to just five critical services within four core markets. The process enabled the firm’s leadership to realign their business development team along market segments rather than geographic regions. Business development leaders that were struggling to be relevant with a wide range of local clients suddenly found themselves completely at home pursuing opportunities within industries they knew best. And the firm had a solid, streamlined brand strategy to move it forward. 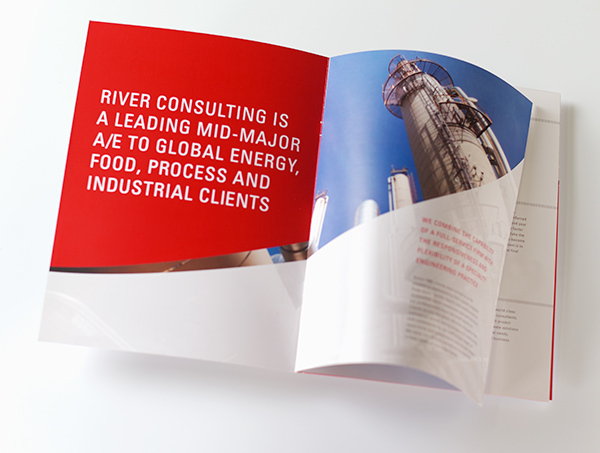 With difficult positioning decisions made, Rattleback partnered with leadership to transform the River Consulting brand platform, including its messaging and corporate identity. The comprehensive rebranding program focused on repackaging the firm’s expertise and experience and diversifying the perception of the firm beyond its roots in marine structures in order to pursue broader initiatives in the energy and food industries both in the U.S. and abroad. Rattleback began with the firm’s brand identity system. The existing logo, fashioned as a river, was both limiting and difficult to read. The redesigned identity focused on demonstrating the firm’s relevance beyond docks and marine structures while improving the legibility of the corporate name. River Consulting’s leaders made a courageous decision to narrow its focus during a time when many of its peers were scrambling just to stay in the black. By becoming more purposeful about why the firm exists, how it delivers value, and the type of work it wanted to pursue, the owners created a pathway to substantial growth which ultimately put them in position to successfully and profitably exit the business. Rattleback redesigned the firm’s website to showcase its global experience as a middle market A/E firm with deep expertise in four select markets. The website allowed prospective clients to gauge the firm’s past experience along three user-centered dimensions: by industry, by service, and by technology. We developed corporate collateral to communicate the brand both to associates and prospective clients. 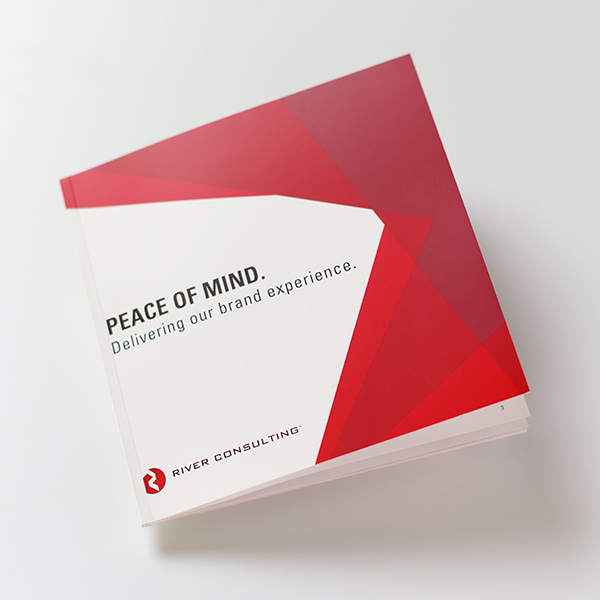 An internal brand book outlined the firm’s core values and philosophy on client relationships. 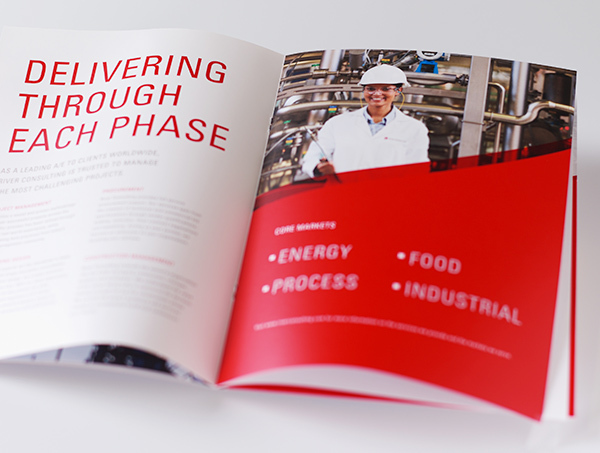 A corporate brochure and system of sell sheets and case studies documented the firm’s expertise and experience in select technologies and market sectors. 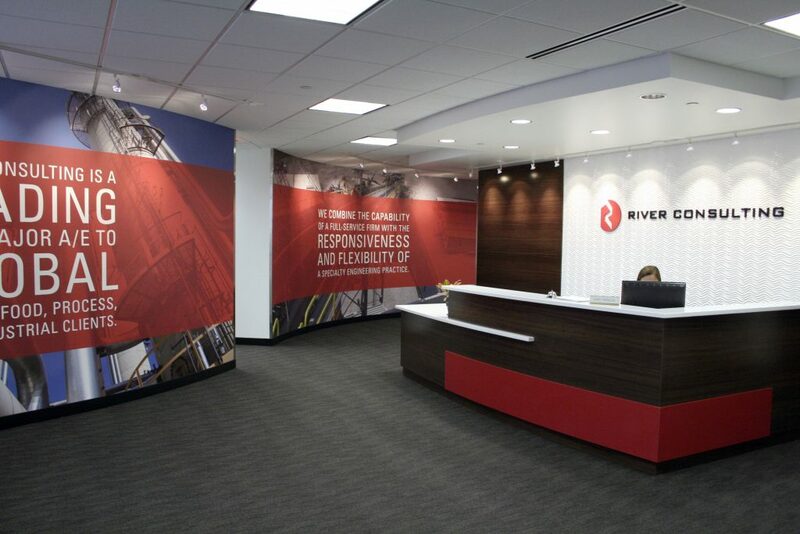 The final stage of the branding initiative involved extending the River Consulting brand story and marketing message to its physical workspace. 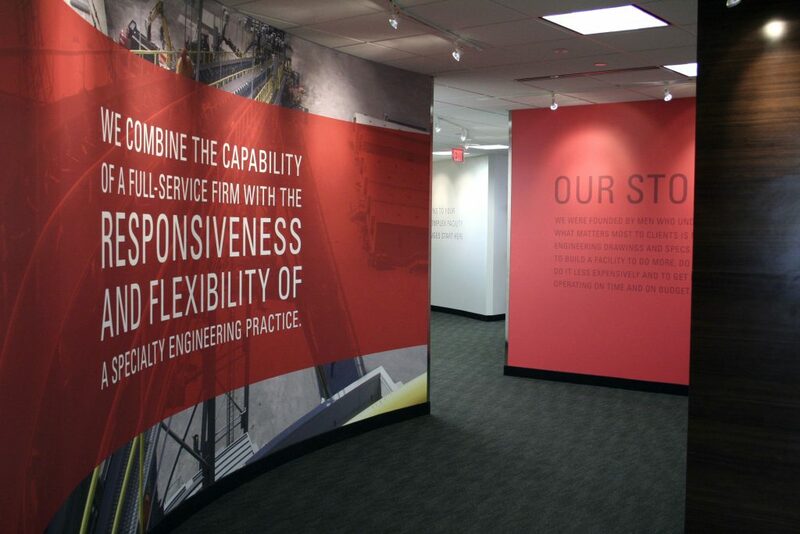 Intended for clients, prospective clients, and employees, the corporate environment showcased the firm’s positioning, personality, founding beliefs, corporate history, and core values. 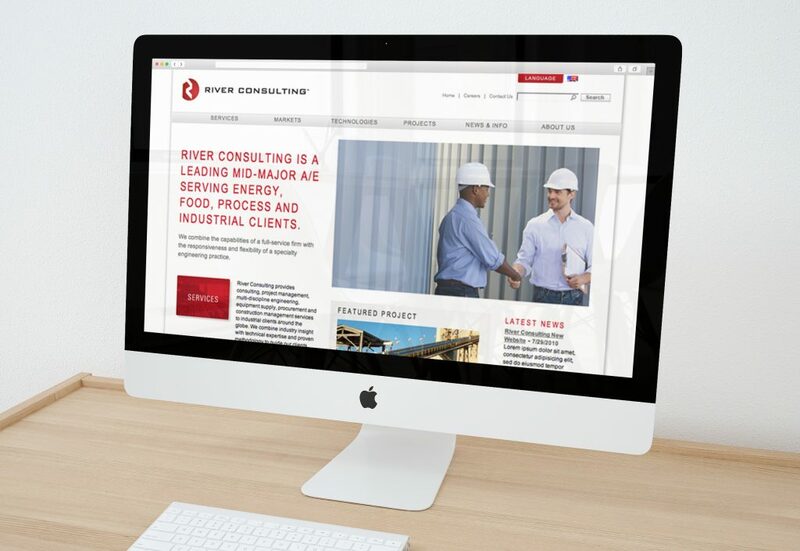 In the years following the rebranding initiative, River Consulting saw both its revenue and its position in the industry accelerate substantially. 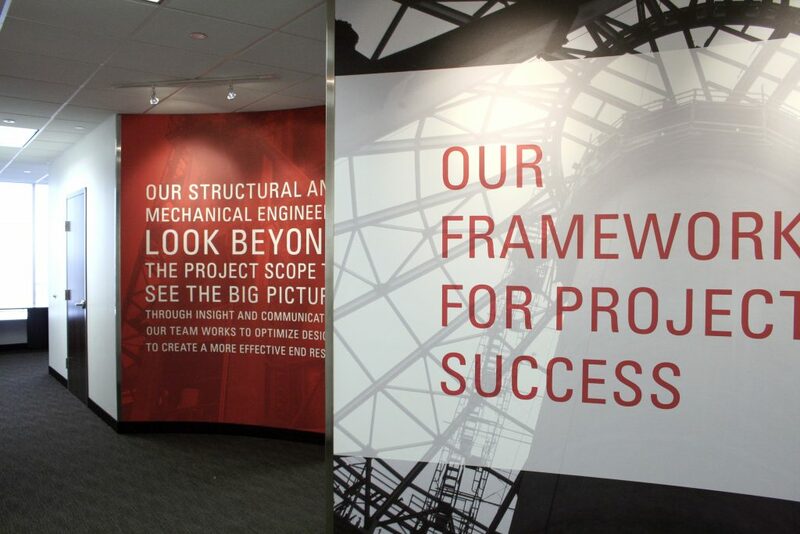 Eight years later, the firm was acquired by global engineering powerhouse Matrix PDM Engineering. 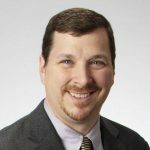 "Rattleback truly understands service industry branding, and the fundamental connection between the brand and the values of the firm that underpin it."